So you fancy going on holiday? But you don’t have a huge budget? Mainland Europe is your answer. With the Schengen system and excellent transport links travelling across the continent has never been easier. A great holiday idea is killing three birds with one stone by visiting Belgium, Luxembourg and the Netherlands. You might think that’s too time-consuming but it doesn’t have to be. The easiest way to travel between the three is to take trains. There are Benelux train passes available so enquire online as to what best suits you and your budget. To save time and a repeat journey, fly into one country and fly out from your final stop. Cheap airlines fly to all three destinations. Alternatively, the Eurostar train connects Brussels to London . For some reason many people seem to have the wrong idea about Belgium. But it’s a hopping place! Not only is it the centre of European affairs, but it’s also home to an incredible amount of sights and attractions. The cities of Brussels, Bruges, Ghent and Antwerp are all worth a visit if you have time. 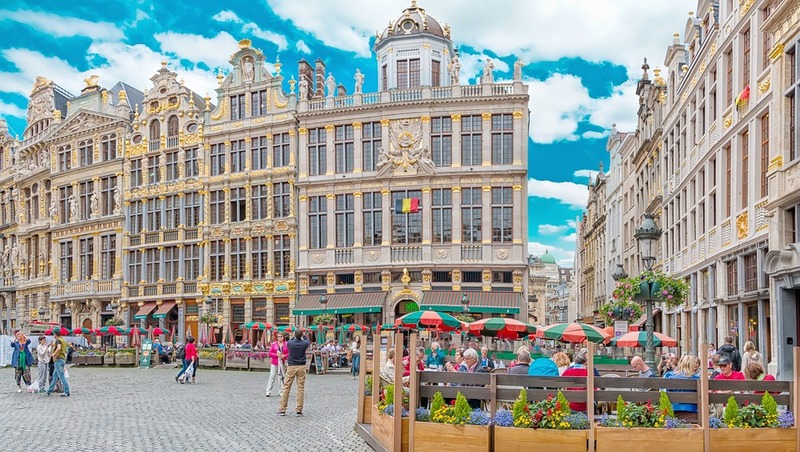 In Brussels, venture further than the very city centre and Atomium. Have a stroll around the leafy residential areas of Ixelles and Etterbeek to soak up some of the true local atmosphere. Place Chatelain is a neighbourhood square that hosts a weekly market on Wednesdays, and is home to one of the world’s best pizzerias – Mama Roma’s. While in Belgium be sure to indulge in some exotic beers. Trappist beers are legendary, and made by monks. Other beers come in flavours like banana, coconut and raspberry. Antwerp is the country’s fashion capital and home to the MoMu museum of fashion. Visit the city for shopping. Bruges and Ghent are both renowned for their romantic canals. Simply wander along the quaint cobbled streets or hop on a tour boat. Snack on local delicacies – waffles and fries. For those looking to enjoy nature, head to the French-speaking part of Belgium, specifically the Ardennes area known for its stunning scenery and fresh air. Luxembourg is another centre of European affairs and so boasts a pleasantly international vibe. The stunning capital city is built across valleys and hills, providing awe-inspiring views. 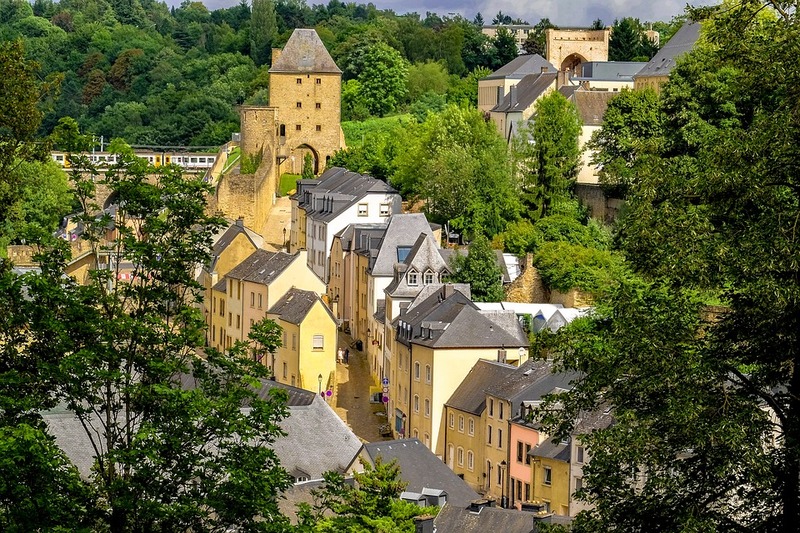 Outside the city Luxembourg is covered in thick green forests, made for exploring on foot or by boat along the country’s winding rivers. Moselle Valley is home to vineyards and ancient mountain-top castles. Other areas worth discovering are Echternach and Vianden, both incredibly picturesque and romantic. Local food is a blend of French and German with favourites being smoked pork in a special sauce, liver meatballs, and a unique cooked cheese. The Netherlands is a lively country with friendly locals. 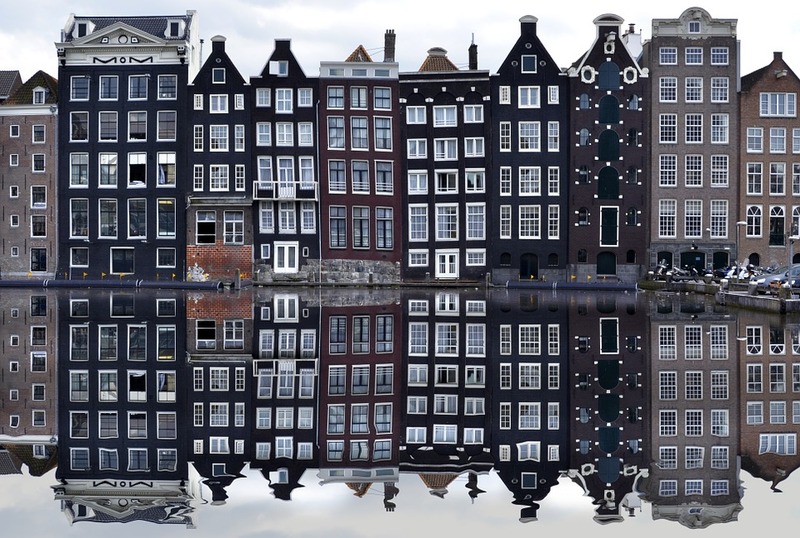 Cities worth seeing are Amsterdam , Maastricht, Leiden, Utrecht and The Hague. Here you can visit some of the world’s best museums like the Van Gogh Museum in Amsterdam. 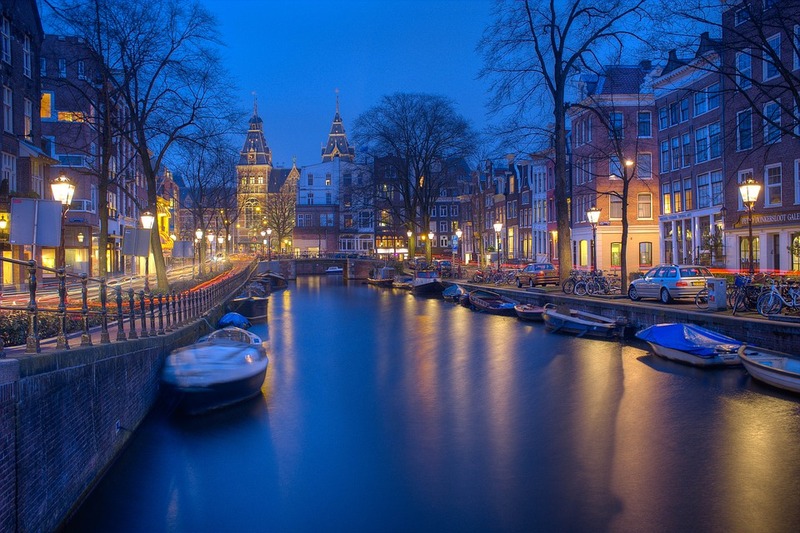 Canal boat tours are common in all canal-based cities, and are truly the best way of seeing the sights. Alternatively, rent a bicycle and act like a local. Outside the cities, Keukenhof is one of the world’s most amazing sights around April and May time. The massive gardens are home to a huge collection of tulips, planted in different formations every year. The Dutch also enjoy their beer, and snack on excellent cheese like Edam and Gouda. One of the local delicacies is stamppotje, a potato-based dish. Set aside at least a week to discover the area. Spend a night at an Amsterdam hotel, venture to Maastricht the next day, then on to Antwerp and Brussels, followed by Bruges. From there on it’s just another short journey to Luxembourg. You’ll be happy to hear trains are comfortable and spacious.